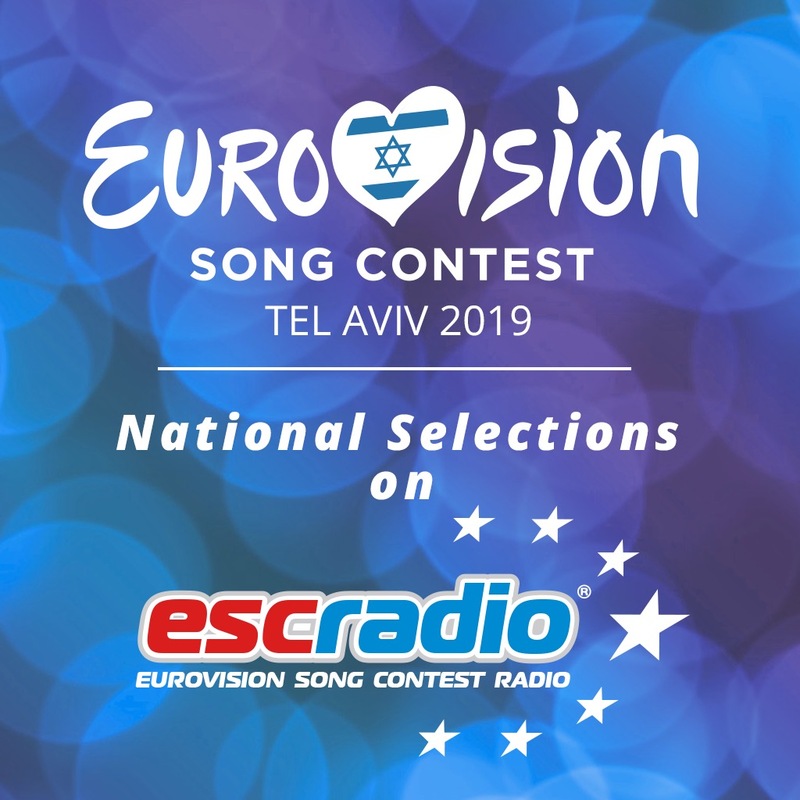 << ESC Top 250 – Eurovision fans still ‘euphoric’ – Loreen defends top position for a seventh consecutive year! This entry was posted on Tuesday, January 22nd, 2019 at 5:29 pm	and is filed under News. You can follow any responses to this entry through the RSS 2.0 feed. Both comments and pings are currently closed.